REPRO through our outsource partner R.S. Knapp (NAPCO) now offers the state-of-the-art HP line of PageWide XL. These printers are, game changers, fast, and come as a printer or multi-function system for both monochrome and color for the CAD/AEC market. Contact Tom Wetzel for more information. 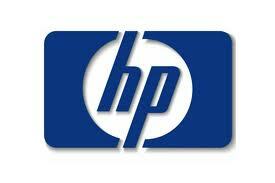 This HP PageWide technology is an amazing breakthrough. The HP PageWide XL 4000 and HP PageWide XL 4500… Checkout these cutting edge printers with us today, and see some of the incredible features in action, and learn how they can benefit you. For pricing or information on equipment sales contact our sales department. Also visit our listing of used equipment for sale.